Hello and welcome! I'm Darren, and I get to take pictures for fun! 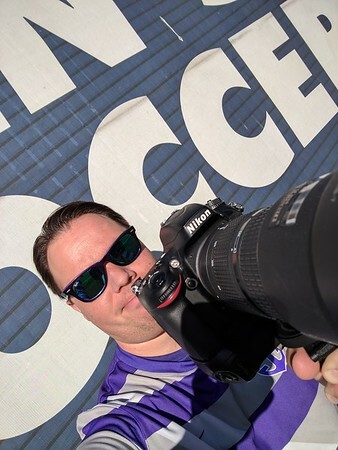 By day, I'm a Customer Experience Manager at a global software company, but photography is a passion of mine, especially sports photography--hopefully that's why you're here. I got my start in high school--my dad was always an early adopter of technology and got into digital photography very early. I borrowed his gear as often as I could, took lots of really awful photos, and learned plenty along the way! I upgraded to a proper DSLR in college (Nikon, because that's what dad was using by then and I could borrow lenses!) and never looked back. I cut my teeth shooting Portland Pilots soccer and basketball, then added motorsports to my repertoire during weekends at Portland International Raceway--until my friend got radios for his race car--it's hard to shoot and act as spotter and car chief! Buying a friend's spare camera body in 2016 rekindled my love for shooting...and the rest, as they say, is history. This site is the result and serves as a showcase of my favorite photos. Most are available for download/print from the site. You can also find me on Instagram: @dlphotoPDX. In my spare time you'll probably find me playing drums, working on cars, playing with my daughter, things of that nature. When I'm not taking photos, that is! I'm fortunate to be granted access to the field for Timbers & Thorns games as a member of the 107IST photo team. At this time, I don't offer those photos for sale or download personally, but you can visit the Timbers Army and Rose City Riveters Flickr pages to download my photos (and those of the rest of my friends on the photo team). Some photos might even look familiar! 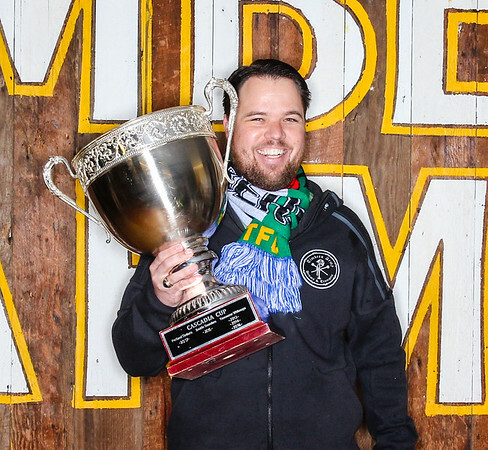 To learn more about the 107 Independent Supporters Trust and their mission to support soccer in and around Portland, OR from grassroots to the highest professional level (and to join! ), visit them here. 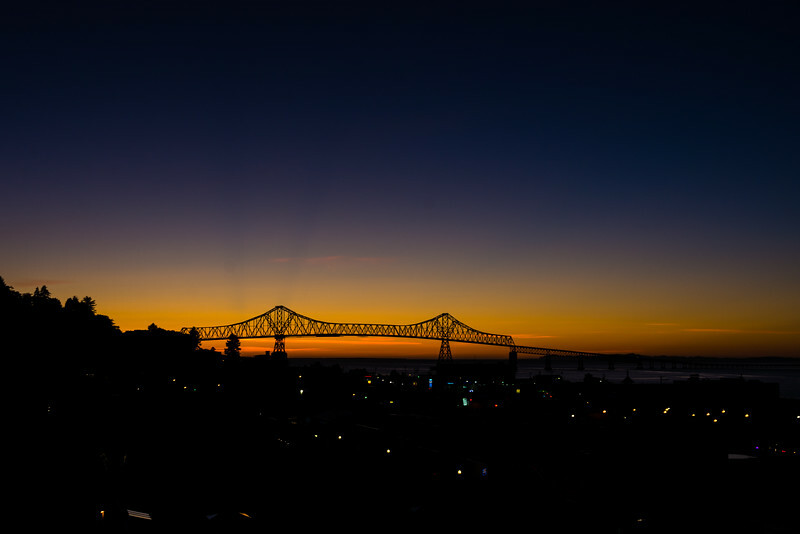 If you find value in my Timbers and Thorns photography, I ask that you consider a donation to 107IST.